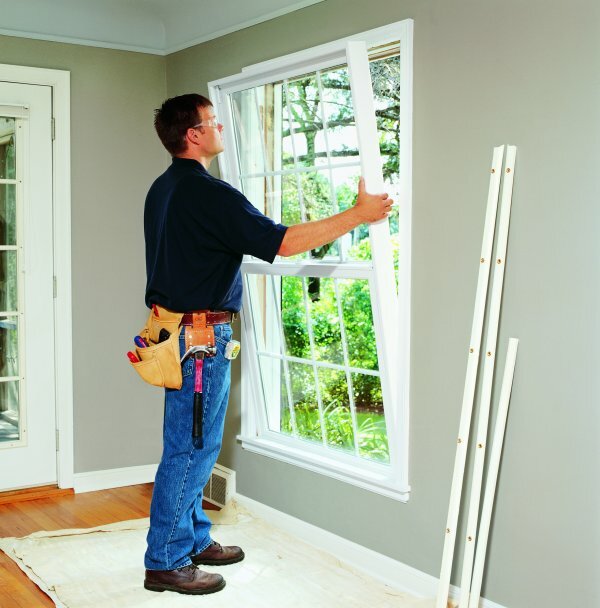 Renovation and replacement window and door projects happen year-round, so check back each month to see what special Veracity Window & Door is offering to help make your project more budget-friendly! 2019 NEW YEAR'S SAVINGS EVENT! PLUS NO INTEREST FOR 2 FULL YEARS! Offer ends January 31st, 2019. Call today!